We have talked over and over about how cannabis had already been used many centuries ago. In fact, the use of the plant as a medical remedy has been documented throughout history and throughout various cultures around the world. So, speaking of history, here are some of the known (and speculated) cannabis users in past. For some of these historical figures, evidence of their use of the plant for its medicinal and recreational properties has been recorded. Yet for some, their use of cannabis remains to be speculation and something that historians have merely suggested. When Christopher Columbus set sail for the New World, it is believed that he brought cannabis sativa seeds with him. The Italian explorer was said to have brought cannabis to the Americas in 1492 on one of his ships. But why? Some historians suggest that Columbus and his crew used weed at sea in order to alleviate fears that their three ships might sail off the edge of the world. Meanwhile, there are also those who suggest that he brought the plant for its medicinal value. Historians are still looking for a legitimate historical source for this information, though. For now, accounts of Columbus’ use of the drug remain to be hearsay, even if they might possibly be true. Historical records suggest, however, that Columbus brought seeds in order to grow cannabis crops. We should keep in mind that seafaring vessels used hemp for sails and ropes, and that is one legitimate reason for Columbus to take the plant with him. Add to this the fact that hemp is a viable source of food. The claim that it was Columbus who brought cannabis to America has been widely refuted. There are historians like William Henry Holmes who wrote that several hemp products from older civilizations already existed even before Columbus arrived. There are also those who argued that the Vikings depended on hemp to make ropes and sails and that they likely brought cannabis seeds with them when they first came to North America several centuries ahead of Columbus. The dynasties of Ancient Egypt began using cannabis during their long reign. 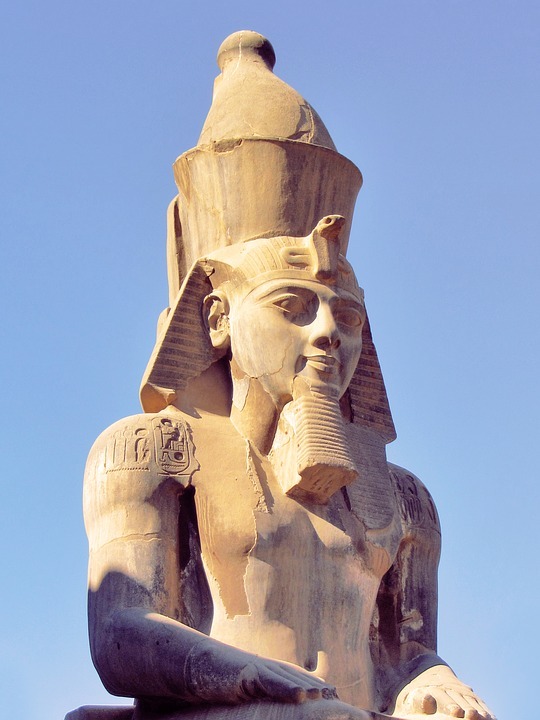 In fact, traces of cannabis pollen were found on the mummy of pharaoh Ramesses II, who died in 1213 BC. Ancient Egyptian prescriptions for cannabis were also used for the treatment of inflammation and glaucoma. The plant is also used for cooling the uterus and for administering enemas. 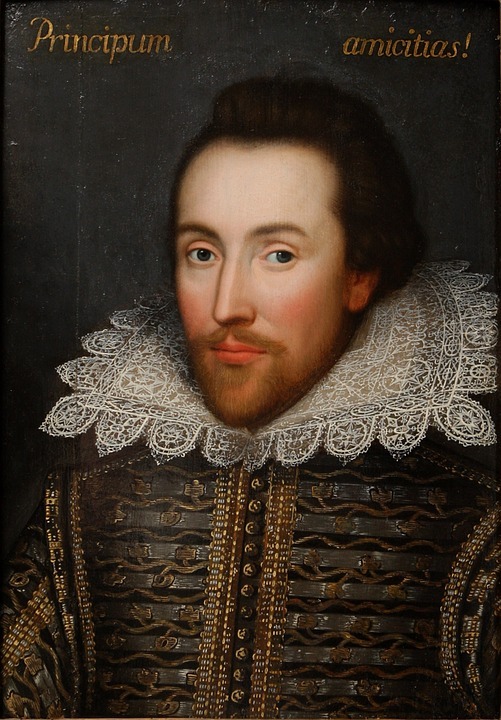 Historians think that William Shakespeare was a fan of weed as traces of the drug were found on clay pipes that were discovered in his estate in Stratford-Upon-Avon. The pipes were dated back to the 17th century, which is right around the time of his death. Shakespeare, the greatest dramatist of all time, died in 1616. While many people think that Shakespeare’s speculated cannabis habit make a lot of sense and that it helped him create his masterpieces, there are also those who do not believe so. Some Shakespearean scholars, like Stephen Greenblatt, think that even if it is remotely possible that the playwright and his family got a buzz from smoking pot, it is unlikely that the drug played a significant role in his life. There’s also James Shapiro, a professor of Shakespearean literature at Colombia University, who doubts that Shakespeare smoked pot recreationally but said that the bard possibly consumed cannabis in the same way as his contemporaries. Shapiro explained that Shakespeare’s contemporaries used cannabis to cure or alleviate earaches and other maladies, as well as to stimulate hens to lay more eggs. 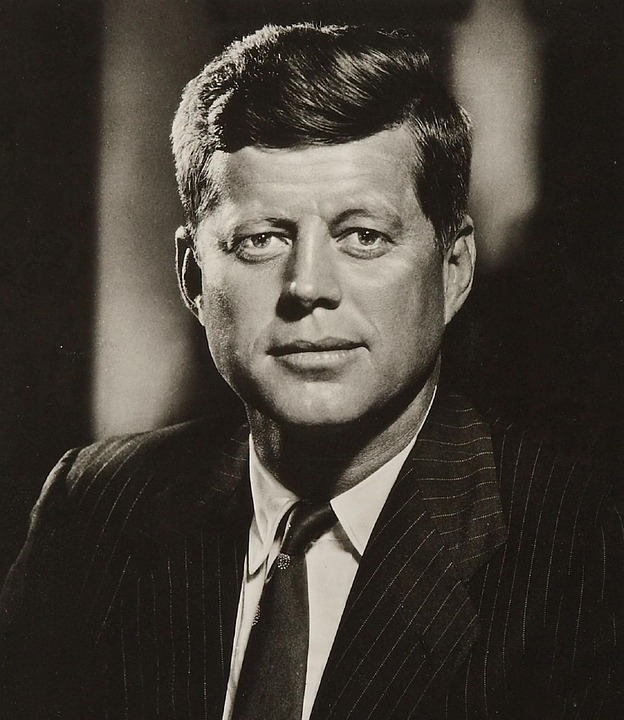 American President John F. Kennedy used cannabis to treat his chronic back pain, to alleviate symptoms of Addison’s Disease, as well as recreationally. References to rumors about his marijuana use appeared in 1984 in The New York Times and in 1991 in the New York Daily News. The claim has been so prolific that a particular cannabis strain was named in JFK’s honor. The rumor started with information regarding JFK’s health long after he was assassinated in 1963. In 2002, several news outlets reported on newly released information about JFK’s declining health in the years leading to his death. However, the most widely referenced account of JFK’s rumored pot use was not primarily linked with medical treatment or with his health. Rather, it was an anecdotal account of his being introduced to the use of weed for recreational purposes by one of his mistresses, American socialite Mary Meyer. Apparently, JFK was not the only U.S. president who was a fan of cannabis. Way before him was George Washington. America’s first president used to be a tobacco and hemp farmer, hemp being a primary crop at his Mount Vernon farm one point. During this time, hemp was popular and was cultivated for its industrial applications, with its fibers being used to make rope, sail canvas, and thread for clothing, as well as used to repair large seine nets that Washington used for his fishing trips to the Potomac. 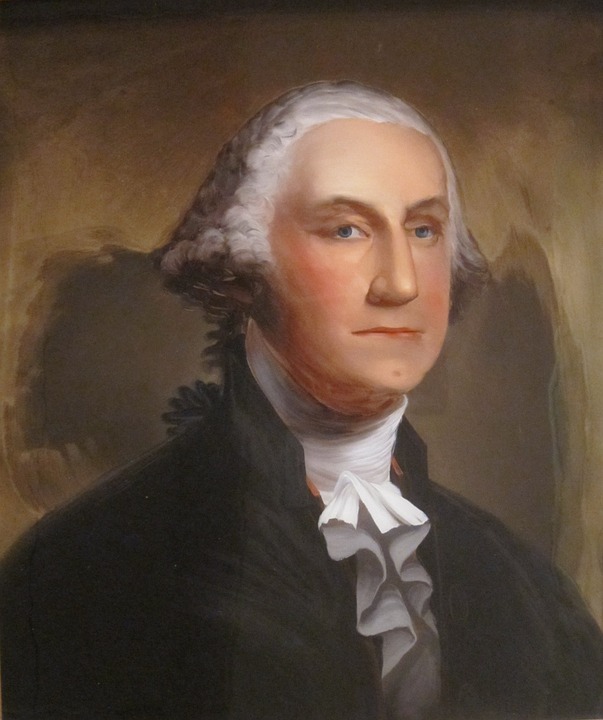 Washington may be known as a hemp farmer, but he knew and hailed the medicinal value of cannabis. 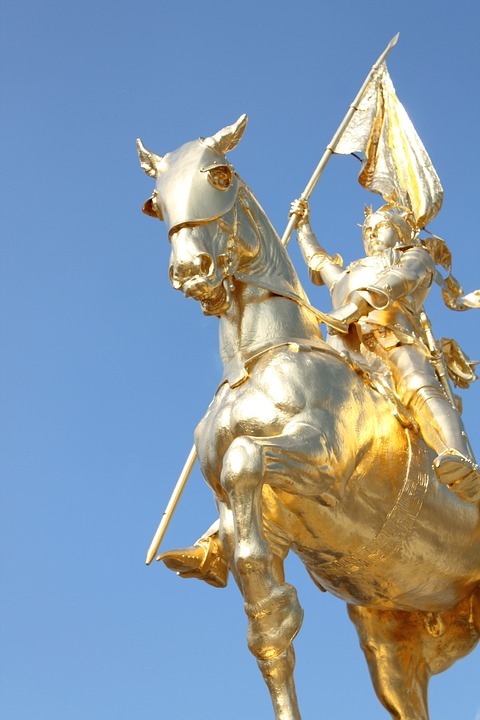 Joan of Ark was famous as the peasant girl who led the French army to victory over the English in the Hundred Years War. Joan came from a village that was greatly known for its medicinal herbs. She was also a cannabis user and it has been said that she might have been high when she scored a victory for France. Many also believe that she had experimented with various cannabis strains. Unfortunately, her use of cannabis may have been one of the reasons why she was burned at the stake. In fact, one chief complaint against her during her trial was that she was using “witch’s herbs” so she could do her thing. And in the 15th century, cannabis users were often sentenced to death because it was believed that using weed was another form of practicing witchcraft. Of course, not to mention that she claimed she could talk to God, which according to many, is proof enough that she was a stoner. Alexandre Dumas, the brilliant French author who wrote The Three Musketeers, frequently smoked pot. In fact Dumas was a member of a club called Club des Hashischins, where he and other mid-19th-century French writers would meet regularly to try different strains of cannabis and hashish and explore drug-induced experiences. Other members of the Hashish Club included Eugène Delacroix, Victor Hugo, Honoré de Balzac, Gérard de Nerval, and Charles Baudelaire. The 5th president of the United States was also known to enjoy smoking pot. According to Rowan Robinson in his book The Great Book of Hemp, James Monroe was introduced to hashish while he served as ambassador to France. Robinson wrote that Monroe continued to smoke until he was 73 years old. Louisa May Alcott, the beloved author of Little Women, had written some interesting short pieces about hashish. This indicates that the 19th-century American author may have used the drug at some point and enjoyed the experience. In another Alcott story called “A Modern Mephistopheles,” the heroine takes a hashish candy and experiences “an inward excitement” possessing her and being overcome with a wild desire to sing her heart out. Possibly, Alcott herself was ambivalent about the positive effects of marijuana, but what is certain is that it seems to have an influence on her. 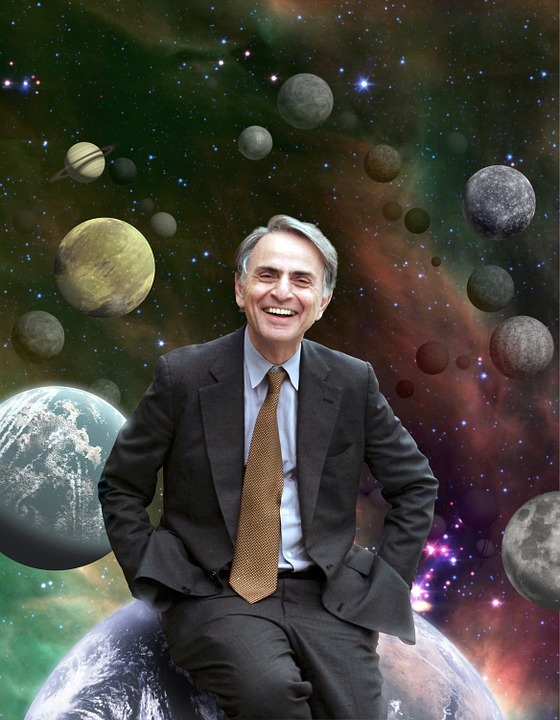 Later in life, Sagan advocated openly for the legalization of medical cannabis. And it was not until three years after his death that people learned he was the author of that essay. Abdülaziz I was the 32nd Sultan of the Ottoman Empire and ruled from 1861 to 1876, the year of America’s first World’s Fair. Abdülaziz I attended this World’s Fair and set up an exhibit — the Turkish Pavilion — that allowed Americans the chance to learn about the fascinating culture and the long history of the Ottoman Turks. The best part of his exhibit, though, was the wonderful array of cannabis gifts that he brought for the Americans, including a large amount of cannabis, hashish, hash-infused Turkish candies, and several pipes. Because of this, Turkish hashish and hookahs became a popular fad in the U.S. until marijuana was banned in the country in the mid-20th century. 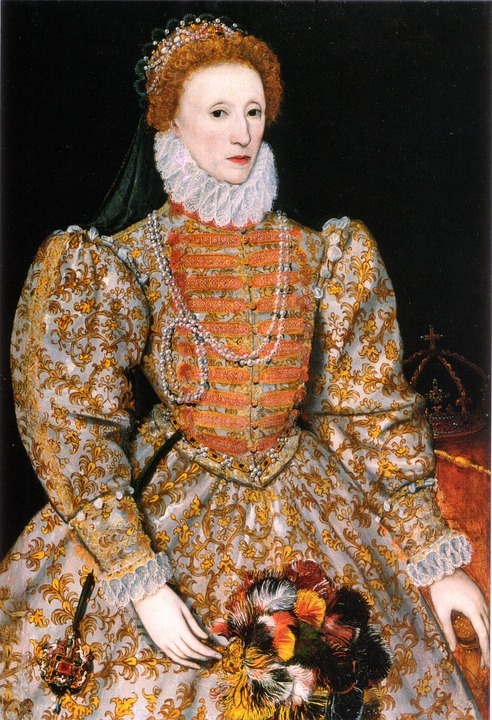 Not much has been written about it, but it was said that Queen Elizabeth I used to fine landowners who owned over 60 acres of land but did not grow cannabis plants. 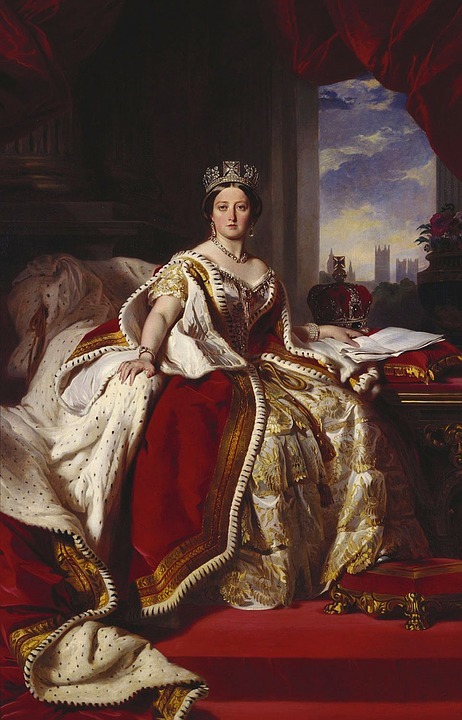 She also purportedly kept pot at the palace for her parties and praised its medicinal properties. Maya Angelou, one of the 20th century’s most celebrated authors and poets, shared her long relationship with marijuana during her earlier years in her autobiography, “Gather Together In My Name.” She wrote that when it came to weed, she had absolutely no fear and had recounted her experiences while high. The famous American anthropologist not only enjoyed cannabis but was also an avid supporter of cannabis legalization. Mead started using pot to treat an illness that she had contracted in the field. She continued to toke up even after successfully treating herself. Mead even testified before the U.S. Senate in 1969 in support of legalization, citing her success in treating her ailment. She also included in her testimony her reflections on other societies that used cannabis and yet worries about it being a gateway drug. She said that she believes pot is not harmful unless it is taken in excessive amounts. According to her, prohibition is damaging to the country, to the law, to law enforcement, and to the trust between the old and the young. She further stated that the damage caused by prohibition is far more serious than the damage done by its overuse. Of course, these are just a few of the historical figures rumored or recorded to be cannabis users. We can only imagine how many there truly are!